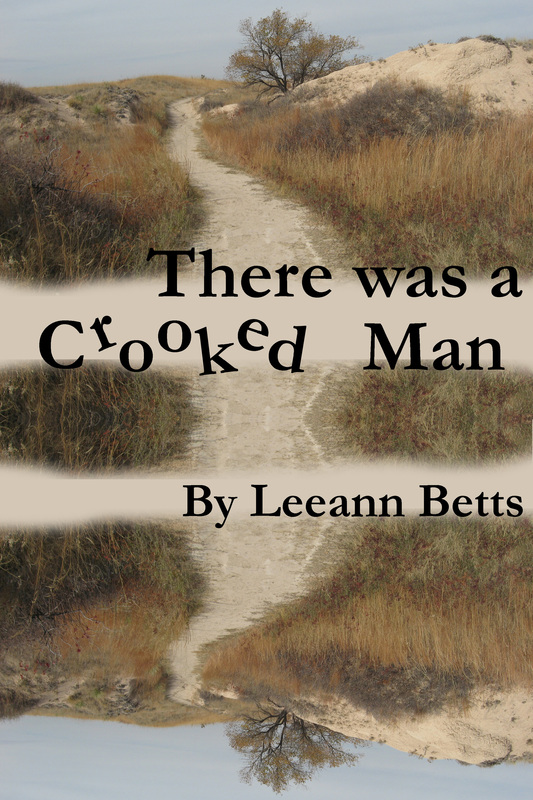 The second in the By The Numbers series, There Was a Crooked Man, by Leeann Betts, released in November 2015. Carly Turnquist, a forensic accountant with a nose for mystery, joins her husband on a working vacation on a dude ranch in New Mexico – working for him, vacation for her. Before she even gets off the plane, she identifies a suspicious death, and husband Mike knows her mystery sensors are on high alert. At the ranch, Carly amuses herself by looking into a decades-old death, a mysterious note, and the hidden meaning behind an eagle’s feather. When the snowstorm of the century strands everyone on the ranch, and a body turns up, Carly can’t resist getting involved. But can she find the killer before he—or she—puts Carly on ice forever? 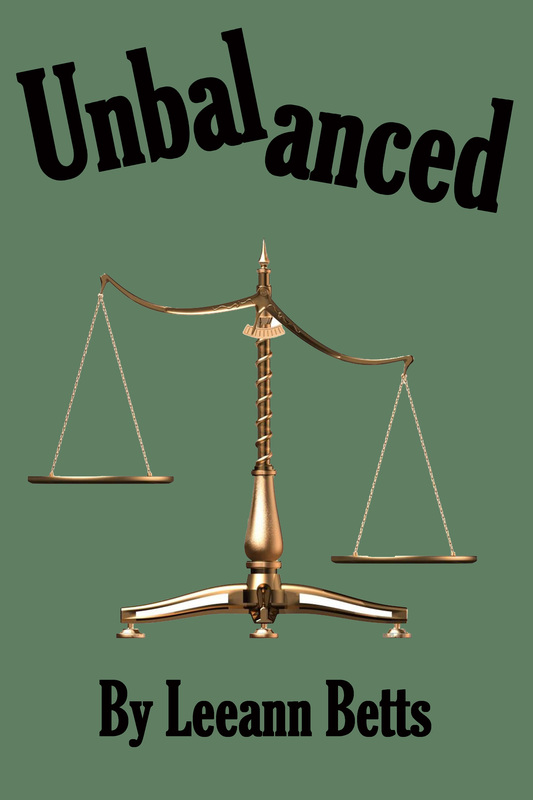 The third in the By the Numbers series, Unbalanced, by Leeann Betts, releases January 31st. Carly Turnquist, a forensic accountant with a nose for mystery, is happily planning her son’s wedding, when she witnesses a bank robbery. The trouble is, nobody else in town saw the robbery. When the story hits the regional news, she is ridiculed and her credibility is called into question, jeopardizing an upcoming trial where she is the star witness. When things look like they can’t get any worse, her husband’s long-lost brother turns up with his young son, then disappears, leaving the son behind. Between her career going down like a lead balloon, caring for a nephew she barely knows, threats of blackmail surround the wedding. Who doesn’t want her to testify, and who doesn’t want the marriage to go ahead? All books are available in print and digital on Amazon.com and in digital on Smashwords.com. 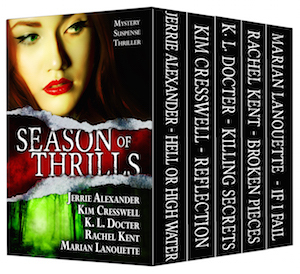 The SEASON OF THRILLS Box Set contains 5 full-length suspense/mystery/thriller novels by award-winning and bestselling authors: Jerrie Alexander, Kim Cresswell, K. L. Docter, Rachel Kent, and Marian Lanouette. HELL OR HIGH WATERS by Jerrie Alexander A woman in danger. A man she loves but can’t trust. 5 Full-length Novels for only $.99!! Jennifer Kincheloe has been nominated for a Lefty Award in the category of Best Historical Mystery Novel (Bruce Alexander Memorial) for The Secret Life of Anna Blanc! Winners will be announced at the Left Coast Crime conference banquet on February 27, 2016. The full list of nominees is available here. Determined to break free of the era’s rigid social roles, Anna buys off the chaperon assigned by her domineering father and, using an alias, takes a job as a police matron with the Los Angeles Police Department. There she discovers a string of brothel murders, which the cops are unwilling to investigate. Seizing her one chance to solve a crime, she takes on the investigation herself. Jennifer Kincheloe is a research scientist turned writer of historical fiction. She was on the faculty at UCLA where she did research to inform health policy for eleven years. 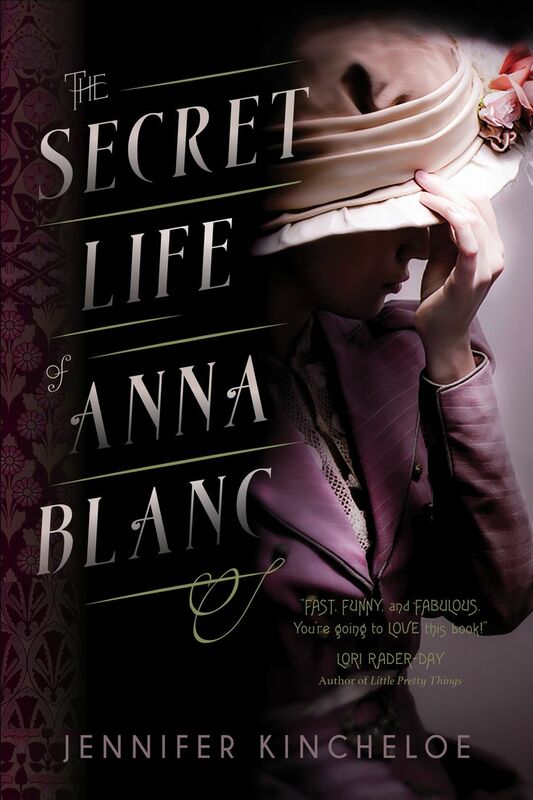 Her debut novel, The Secret Life of Anna Blanc, is the winner of the 2013 Colorado Gold writing contest for mystery. Jennifer lives with her husband and two children in Denver.